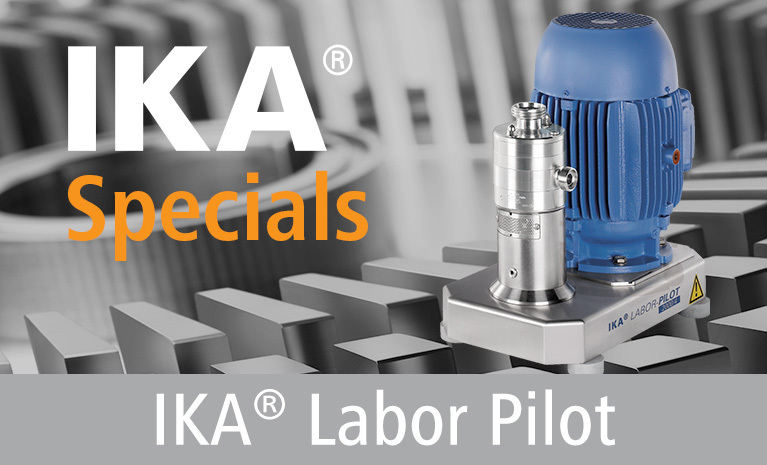 Another unique IKA Innovation, the cone mill MKO 2000 was designed to extend beyond the capabilities of the colloid mill. 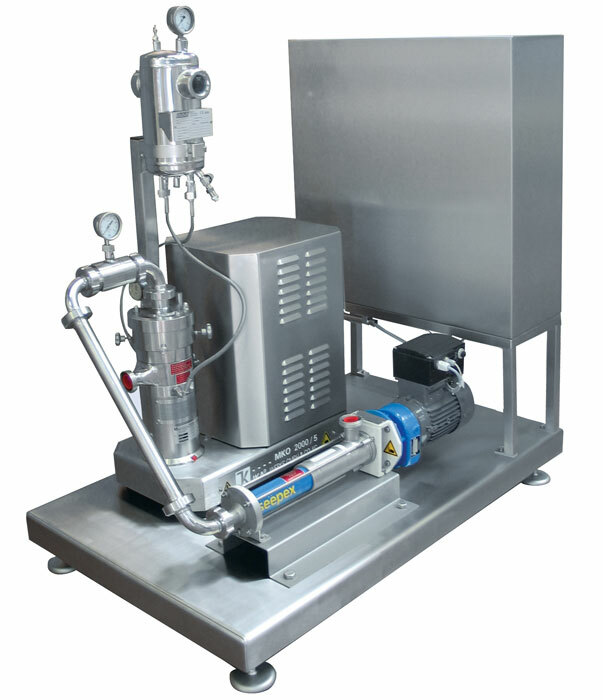 Due to it’s innovative design, it is capable of wet milling and grinding, producing even smaller particle sizes than a colloid mill. 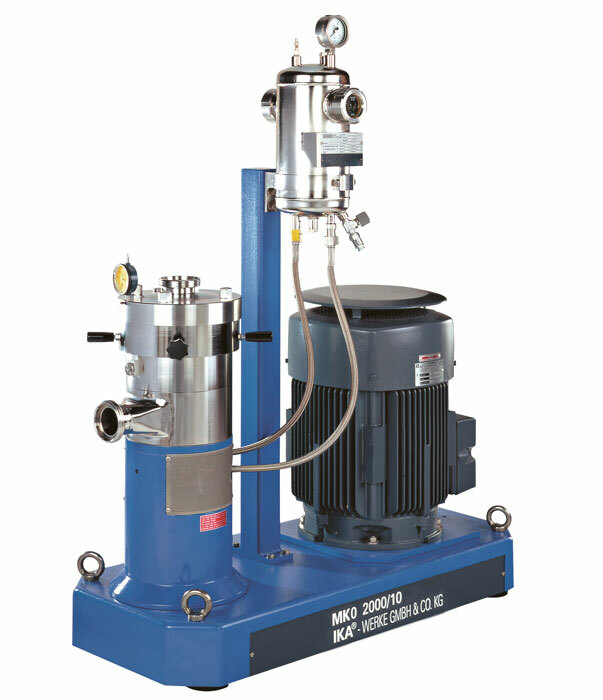 The milling gap is infinitely adjustable so that exact amount of milling action can be obtained. 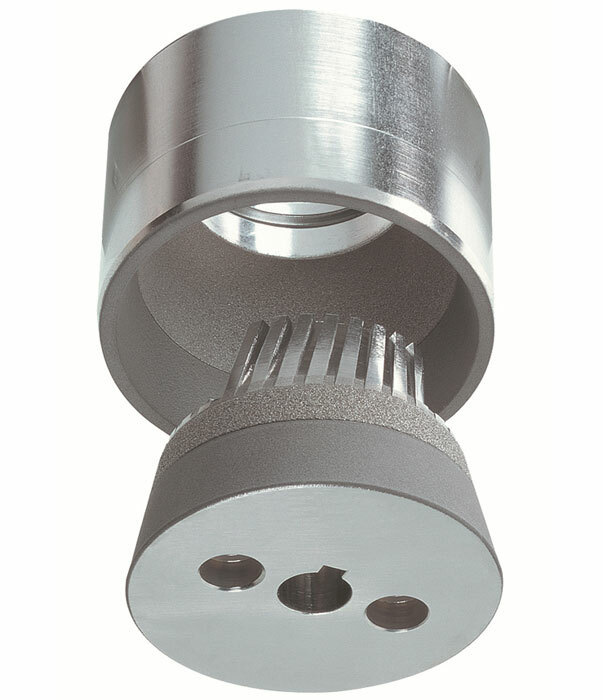 The surfaces of the milling tool are coated with an extremely hard coating that has a very rough surface texture. The coatings consist of high quality materials such as carbides and ceramics, and have different grain sizes. 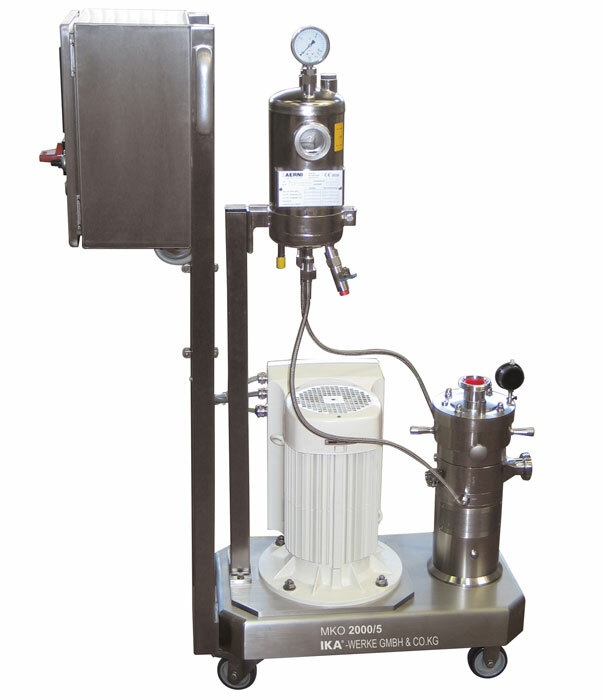 The milling tool produces an extremely intense shear zone that can process materials with high or low viscosities, but even finer distribution and particle sizes than a colloid mill.